Ben Foster… Living near the Wind River Mountains in Wyoming with his wife and three children, Ben draws his inspiration from the beautiful surroundings and abundant wildlife. 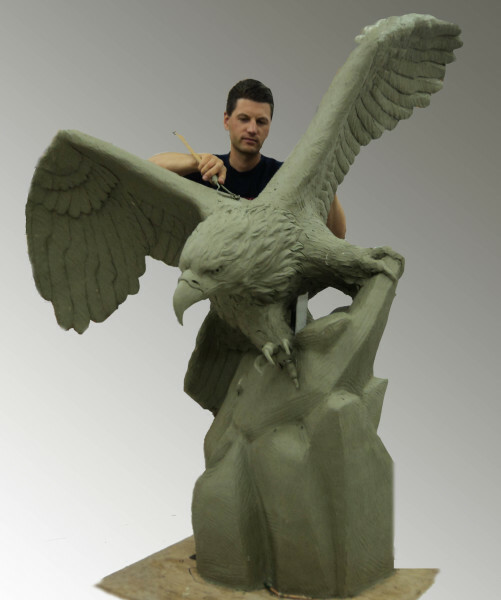 His desire to sculpt began at the age of nineteen. Today, more than 20 years later, his works are displayed throughout the US and internationally in both public venu es and private collections. 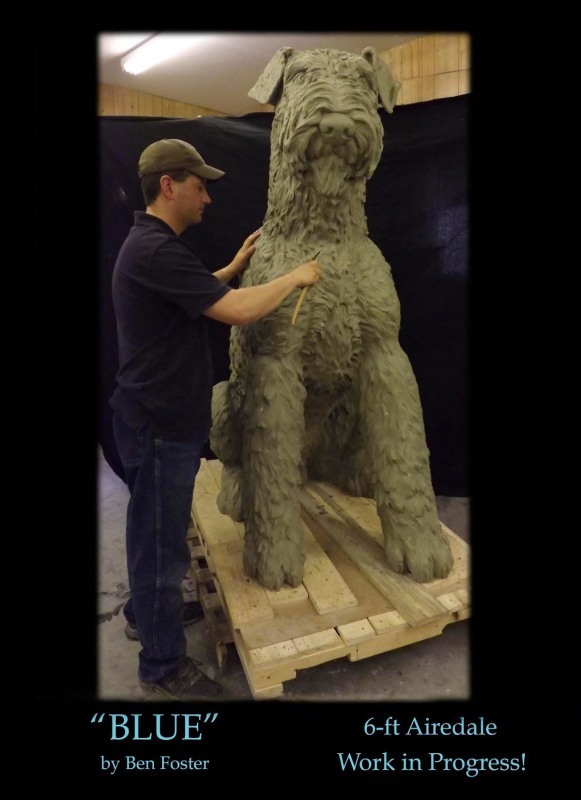 Each sculpture begins with a block of clay, various wood and metal sculpting tools and an imagination! Ben’s work captures an essence of creation that reaches out, touches us,and draws us to it. 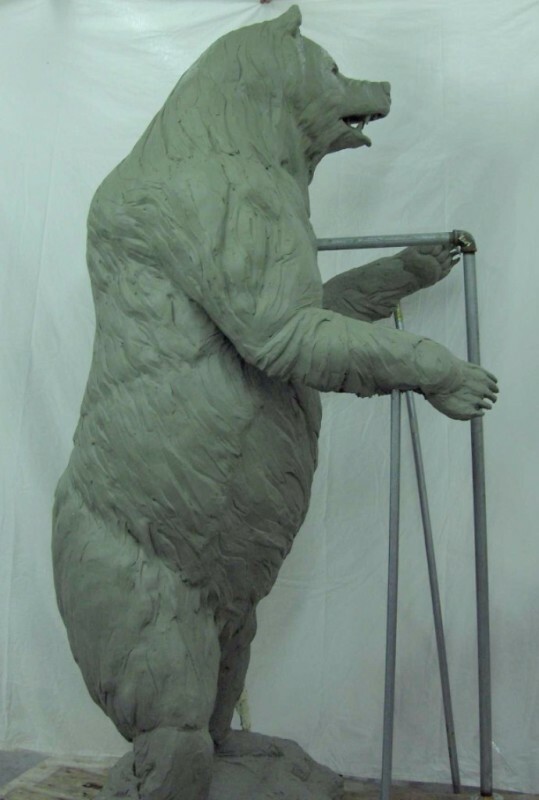 Once Ben completes the sculpture in clay, he then makes a silicon “mother” mold that will be used to replicate a limited edition of his original sculpture. The mold is taken to the art foundry where the bronze casting process begins. 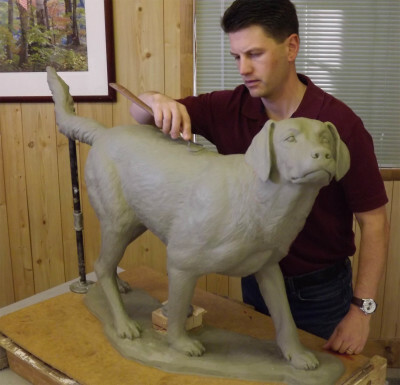 Each casting is created using the ancient “lost-wax” casting method. A hand-applied, chemical patina completes the sculpture!